Not everyone in India was happy with Hinduism. In the 500s BC, a young Hindu prince who was raised in luxury became troubled by the suffering he saw. He left his wife and infant son to become a wandering monk, seeking a way to end the misery. 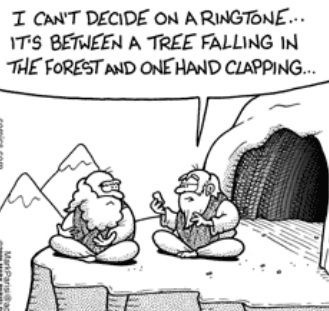 After six years of solitary searching, he found an answer. 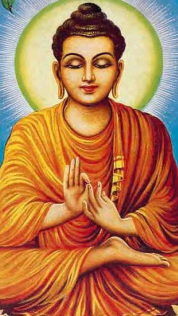 His name was Siddhartha Gautama [pictured left], but his followers called him the "Buddha", or "Enlightened One". 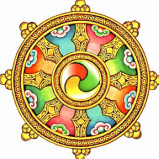 The Buddha emphasized that suffering is part of every day life because of our self-gratifying natures. Pain, poverty, and sorrow resulted from our attachment to worldly possessions. When people let go of such things, they can unite with the Great World Soul and achieve Nirvana, a state of total peace called "Enlightenment". The Buddha's solution to our suffering is outlined in his Eightfold Path. In addition to following this, leading a life of morality, wisdom, and contemplation helps. 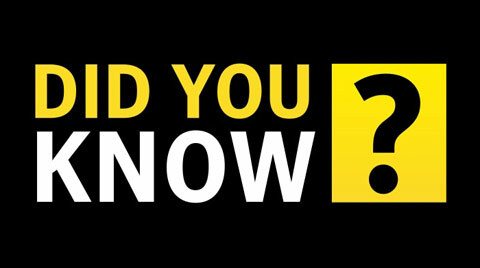 While the Buddha accepted reincarnation, he taught that people could achieve Nirvana in just one lifetime. He strongly rejected the caste system, which is why Buddhism became popular among the lower castes. Over time, Buddhism declined in India. 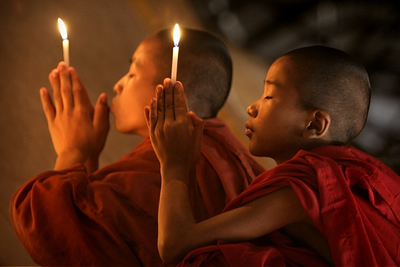 Today, the biggest numbers of Buddhists are found in Southeast Asia. 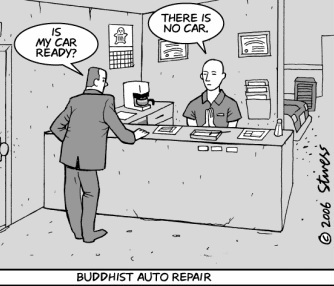 Buddhists don't believe in anything supernatural, which means they don't believe in God. The Buddha said, "No one saves us but ourselves. No one can and no one may. We ourselves must walk the path, but Buddha clearly shows the way." The Dalai Lama is the title given to the Buddhist spiritual leader of Tibet (under Communist China's control). He is an ascended master exempt from reincarnation because he chose to be reborn to teach humanity. Dalai means "Ocean" and Lama means "guru". Put together, Dalai Lama means "Ocean guru", or a teacher who is spiritually as deep as the ocean. 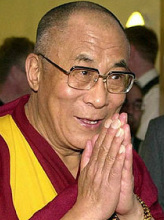 Tenzin Gyatso is the 14th Dalai Lama. He took over in 1950 at age 15 and is the longest-serving Dalai Lama in history.